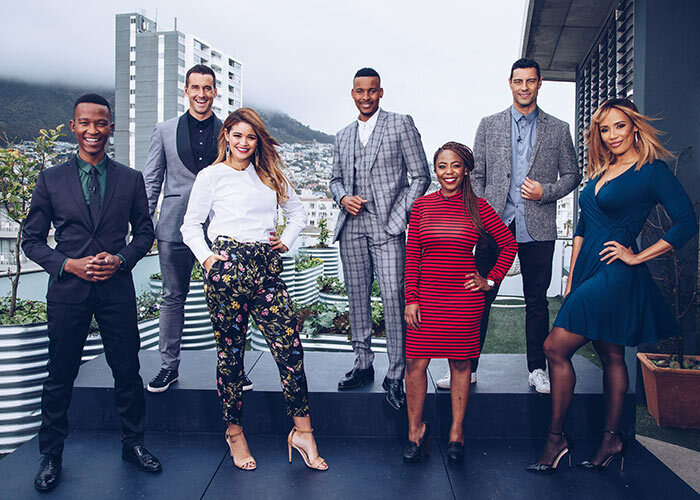 Joining the team after winning Presenter Search on 3 in 2018! 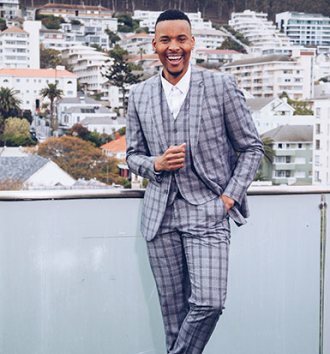 Still in his early twenties, Katlego has achieved more than most could dream of. 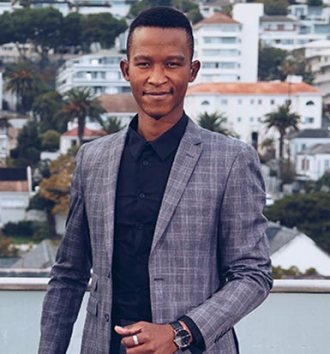 This qualified accountant is already a consummate MC, TV presenter and singer. 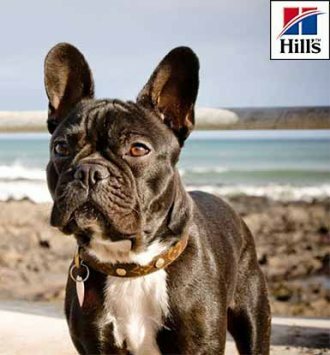 Cape Town born, and Durban bred, Zoë Brown is the latest addition to our Expresso family. Ewan grew up in Gauteng before relocating to Cape Town in 2001. 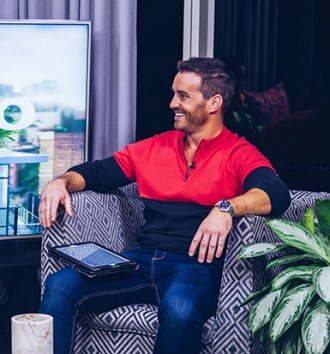 He is a Qualified Personal Fitness Trainer who has made it his mission to motivate and inspire..
Leigh-Anne Williams is the newest lady on the Expresso Team. Leigh-Anne comes from a radio background, having worked at Good Hope FM since 2006. 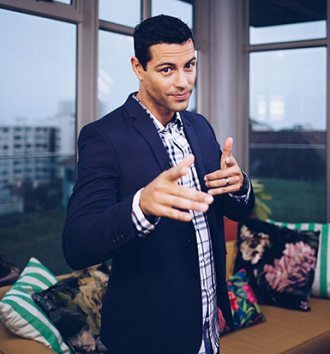 Graeme Richards is a presenter, actor, model, writer and entertainment entrepreneur, doing a lot in the space where production and online media connect.